HEART SONG will also be available at Amazon.com for .99 any minute. Facing death might change Gideon’s life. Gideon thought he had the perfect life as a musician with a beautiful model as his girlfriend, until he was diagnosed with breast cancer. Ashamed and afraid he may die, Gideon hits bottom when his girlfriend dumps him for a real man. Hope comes in the form of his father’s ghost and a person he has just met. Can he beat the odds and survive? And if he does, can he ever find happiness again? Gideon pushed the button in his hand that would bring him relief. Maybe it was the morphine that caused him to slip into some kind of hallucination or maybe he was just dreaming—or wishing. The room appeared filled with white fog so thick that nothing remained visible beyond the bed where he lay. A fragrance drifted on the fog almost like a memory of forest, pungent cedar, rich, leaf-covered earth and sun warmed water. I hope you'll join me there. 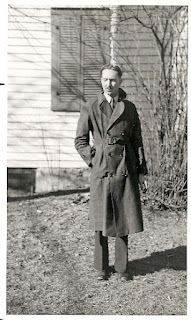 My Dad back in the day. I had so much trouble getting my blogger to work in the last few days that I couldn't write any posts and, unfortunately, didn't get to post a Father's Day note. I hope everyone had a wonderful day yesterday in celebration of Father's Day. 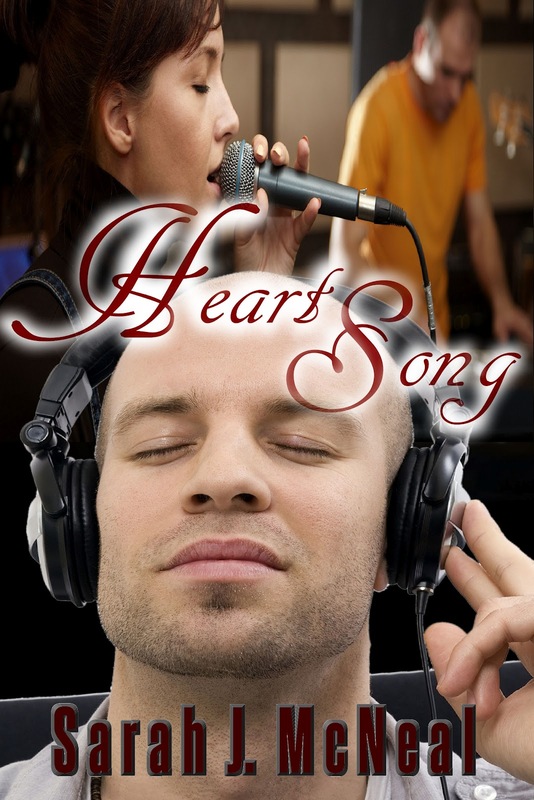 Heart Song , a short story, has been contracted with Publishing by Rebecca Vickery for the 99 cent book store. Hopefully, it should be available at the end of June. I am so excited about this story. Ashamed and afraid he may die, Gideon hits bottom when his girlfriend dumps him for a “real” man.